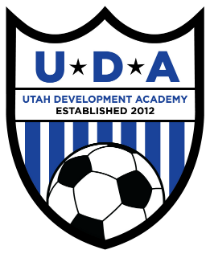 Utah Development Academy is looking for enthusiastic and motivated coaches who love competitive soccer and working with kids. 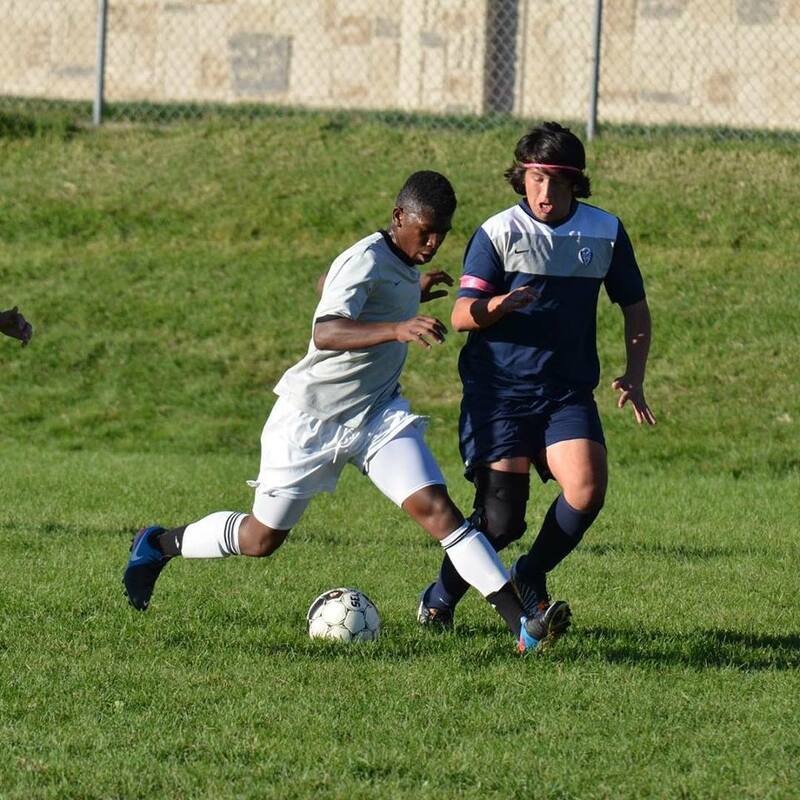 Starting this summer, UDA will have new participants and teams looking for an opportunity to enhance their soccer skills. 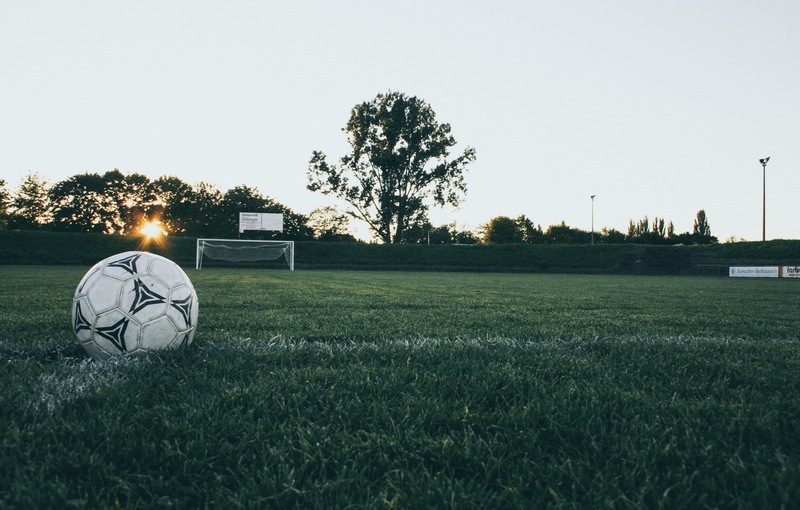 Learn more about how to join our team or email tyler.stockstill@udasoccer.org.